Louisiana consumers should get another Christmas where taxes aren’t collected on many internet purchases. But after the beginning of the new year, the state hopes to charge taxes for all direct website sales by vendors in other states. Fewer than six months away, Jan. 1, 2019, is the target date for rolling out the new system allowed in the wake of a June 23 U.S. Supreme Court decision that overturned a 26-year-old ban on local and state taxing of internet sales across state lines. State officials had been roughing out how this would go for months, presuming the Supreme Court would rule the way it did. But officials needed the ruling in hand before they could determine the details of just how to carry out this new power to tax internet purchases. The Louisiana Sales and Use Tax Commission for Remote Sellers, newly formed within the Department of Revenue, is researching various software packages that internet vendors in other states can use to calculate state and local sales taxes. The computer programs will be free and can tell registered vendors whether to charge at a rate of 0.092 cents per dollar for Metairie residents or at the 0.0945 rate for those living 500 feet away in New Orleans. The commission also is gathering data on how the 45 states that charge sales taxes are handling the internet following the high court decision. Several of the larger out-of-state merchants that sell in Louisiana, such as Amazon and Wayfair, voluntarily collect taxes and turn them over to the state to distribute. Other big retailers with stores, warehouses or other operations in Louisiana also collect sales taxes on sales made over their websites, like Apple and Walmart. The Public Affairs Research Council of Louisiana, PAR, found that only five of the 32 largest online direct retailers with at least $1 billion in e-commerce sales indicated that they didn’t charge sales taxes for products shipped to Louisiana. 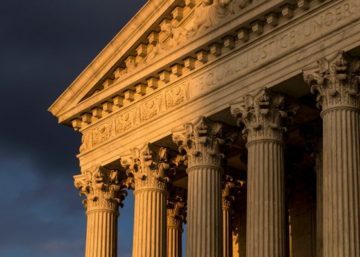 Louisiana is one of the states that can begin collecting taxes on retail sales over the internet after a Thursday ruling by the U.S. Supreme Court. One new procedure that needs firming up is how to collect and distribute the proper amount of local sales taxes. Currently, under a law passed in the 1980s that dealt with catalog sales, out-of-state vendors collect 9 percent sales tax on transactions and send it to the Department of Revenue. 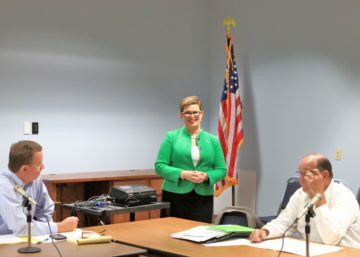 Five percent of that money goes into the state treasury and the remaining 4 percent goes to all local governments based on population regardless of where the purchase was made or what that parish and municipality charge in sales taxes. The plan now — at least on internet sales — is for the state to collect the local tax based on the ZIP code of where the item is delivered and distribute the money directly to that jurisdiction, Robinson said. Unlike most states where the one entity collects sales taxes for both local and state jurisdictions, Louisiana has a decentralized system where the state collects its sales taxes — 4.45 percent on the dollar as of July 1 — and local governments charge and collect their own. Local sales taxes vary widely. Some parishes charge no sales taxes, like Tangipahoa, but its municipalities, like Hammond, will charge 5 percent on purchases. Other parishes charge only “special rates” on certain items. And other jurisdictions charge across the board. Even with the legislative action at the end of last month, which essentially lowered the state rate by about a half-penny, Louisiana still has the nation’s highest sales tax when both local and state taxes are combined, according to the Tax Foundation, a Washington, D.C., think tank. “Here’s what the public needs to understand: Louisiana’s archaic, decentralized system will not apply to many remote internet vendors,” PAR stated. The U.S. Supreme Court ruled 5-4 to close a 1992 loophole that has allowed internet retail sales to boom. The majority found that changes in technology created “market distortions” for remote merchants, who did not have to charge sales taxes, at the expense of retailers within a state’s borders who do, thereby depriving states of an estimated $34 billion in taxes. While the high court majority gave some idea of how they would like to see internet tax collections structured, they also sent the case back to South Dakota to sort out other issues, such as how to force out-of-state vendors to collect sales taxes. Robinson said she is watching how South Dakota handles the case because those decisions could impact what happens in Louisiana. On page 23 of the majority opinion, Justice Anthony Kennedy wrote that South Dakota’s tax system includes features designed to “prevent undue burdens on interstate commerce,” including simple, standardized definitions adopted by the national Streamlined Sales and Use Tax Agreement. Twenty states have joined the Streamline Pact. Louisiana has not. At first blush, Louisiana meets several of those specifications. Lawmakers, for instance, enacted a lawthat tracks South Dakota’s law and limits sales taxes to remote dealers that have more than $100,000 in sales or more than 200 transactions in the state. But Louisiana’s jumbled sales tax laws with lots of sales tax holidays and an array of exemptions led the Tax Foundation analysts to predict if any internet retailer wanted to challenge the high court decision, Louisiana would be the prime location for that lawsuit. While Louisiana doesn’t have immediate plans to join the Streamline Compact, Robinson said, the high court majority said a state need only follow the criteria. 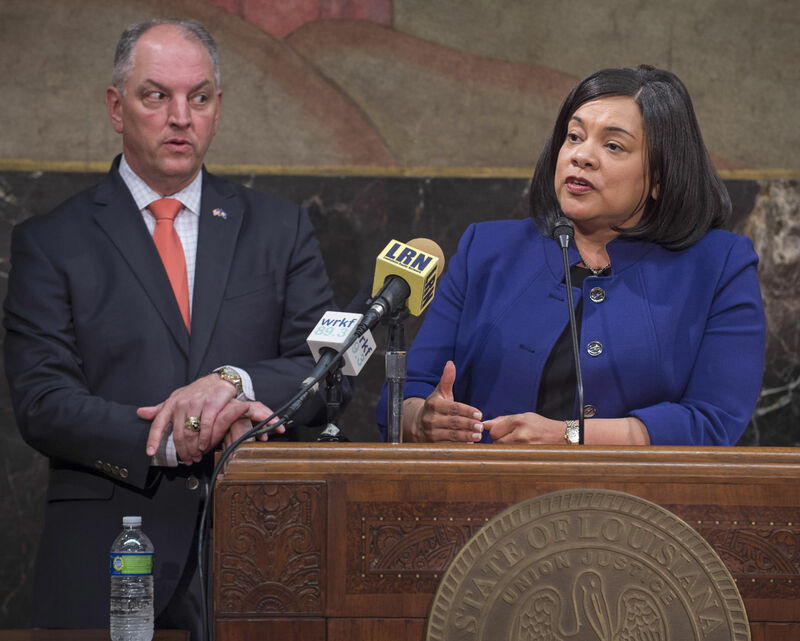 Newly enacted laws in Louisiana require a single audit, a single point of tax collection and assurances that vendors won’t be sued if they use the state-supplied software, she said, adding that a team of state lawyers are going over the high court standards point by point. “We’re looking at the streamline law itself and determining what changes are necessary to be compliant,” Robinson said. Sign up to receive the latest news, meetings, and information from Louisiana Uniform Local Sales Tax Board.